At ABC Dental we see the whole family, making it convenient and fun for the entire family. Our patients range in age from 1 to 102. 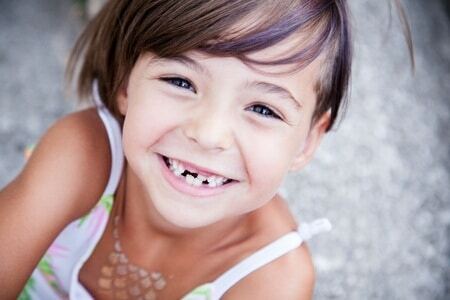 We understand every age and tailor our approach to the unique dental and emotional needs of each patient. What does a basic dental exam entail? What goes into a professional dental cleaning? All these crucial tasks (called dental prophylaxis) are usually performed by one of our dentists. Call our office to see if we are offering any dental specials for first time patients. We also offer free initial consultations and second opinions on treatment plans.